Being the "apps guy" is an interesting position. It means I get tasked to play with apps all day long, each and every day. It feels a lot like being an adventurer, wandering through a dense (really dense) forest, where danger and suspense lurk around every corner. As such (and because I'm more the average Joe user than you might think), my list is a combination of my most-used apps and some apps that are so great, they still deserve recognition (despite not being on the daily list). With that said, here's some of my favorite and useful apps from the past year. Back in the days of underpowered hardware and stuttering home screens, I was a huge fan of LauncherPro. 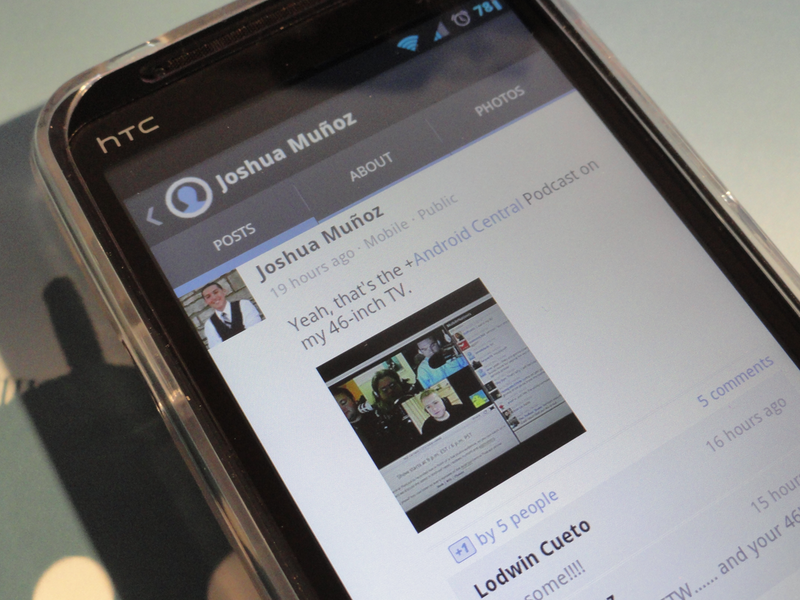 It was fast, clean, and if you upgraded, you unlocked some excellent, Sense-like widgets. Then development stopped and it turned into a heaping pile of force closes. Android Pro Widgets gave me what I was really after (clean, Sense-like people and agenda widgets) without forcing me into a particular launcher. 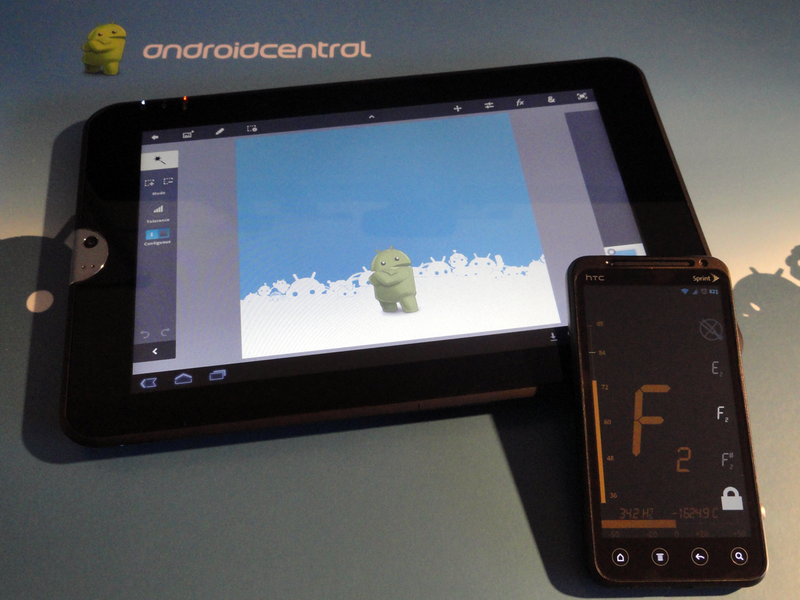 Since then I've been running the devastating combo of ADW EX and Android Pro Widgets, and the rest is history. The horror! A free, Google app on a writer's most-used list? The shame! I can feel it, heads are shaking everywhere. Regardless, Google's not-so-fledgling social network has really taken off in a short six months, with updates mirroring the early Android update schedule. (See: fast and often.) The community is (generally) great, and if it hadn't been for Google+, I wouldn't have been able to connect with so many of you fine folks. If you've missed me or are just finally convinced to share some Google+ love, you can find me here. Funny thing about being a music major, you have to play music. For me, nearing the end of my degree, that meant my senior recital. Practicing for my senior recital dominated many months of practice, and one of the apps that was with me the whole time was DaTuner Pro. DaTuner Pro is an excellent mobile tuner, and because it's a strobe tuner (instead of these old-school-meets-cell-phone needle tuners) it's easy to read and deadly accurate. 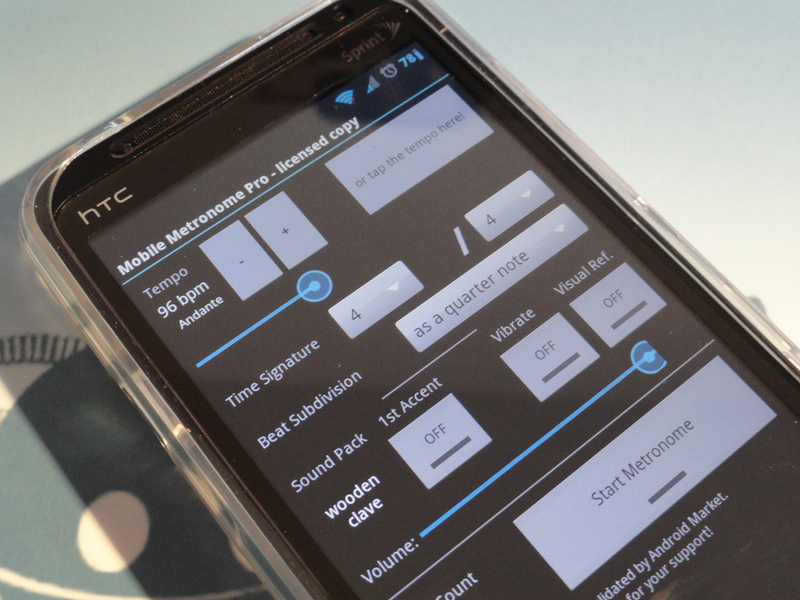 My other most important app for practicing was Mobile Metronome Pro. It's simple, no frills, and keeps time. For anyone who has ever played an instrument, you know what a big deal timing is. You can set a number of time signatures, subdivisions, and turn the main beat accent on or off. There's also a few different sound effects for your metronome's beep, just in case you've got to have a wooden clave sound. Niche? Maybe, but it gets the job done. Back when I took a look at SVOX Text-to-Speech, some people cried foul, claiming Loquendo TTS was the superior option in the Market. Being the open-minded, benevolent person I am, I installed it, and let me say this: You guys were right. Loquendo TTS is probably the best sounding text-to-speech engine I've used on Android, putting it close to (if not on par) Apple's Siri. I hate wires. They're evil, fickle mistresses, always getting in the way of me and something I want to do. Sometimes they don't fit, sometimes they're loose and the slightest wiggle "unplugs" it, or sometimes you just can't find one. That's bush league. Browsix gets around the cable issue by letting you punch in an IP address on your web browser that takes you to a page with all of your SD card contents on it (as long as everything is on the same network). From here you can delete files, move things onto the SD, and even create new folders. And you can do it without those pesky cables getting in the way. I didn't used to be a big Reddit guy, at least while I was out and about. Then OneLouder released BaconReader, and everything changed. Clean, slick, and fast all come to mind when using BaconReader, but most of all, it's functional. Comments are color coded, images and outside links can open within the app, so there's no bouncing between your browser and BaconReader, and you can do everything from uploading something to changing your subscribed subreddits all from the settings. I like staying in shape, I really do. Inevitably, the hours behind a computer coupled with chilly temperatures and delicious (but fattening) meals around this time of year means I become more of a soft body, something I'm trying to avoid. One of my few true motivations to stay active is tracking it, and that's where Endomondo Sports Tracker PRO comes into the picture. 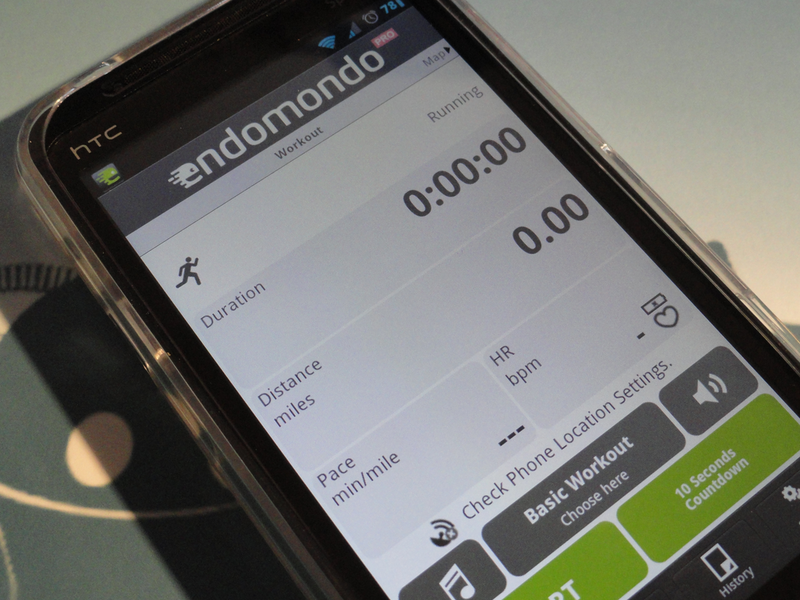 With more sports than I could ever dream of participating in, a solid web portal, GPS tracking and Bluetooth heart rate monitor support, Endomondo is my one-stop shop for everything exercise. 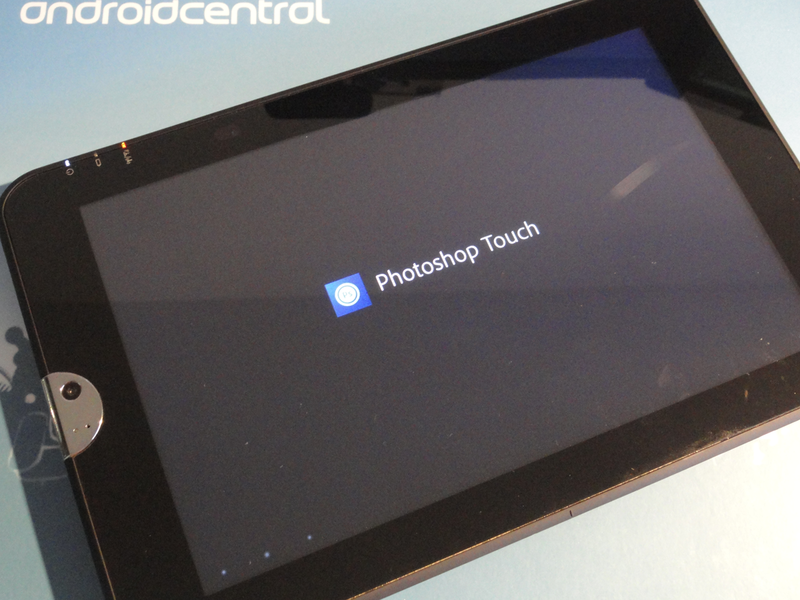 The strongest of the premium Adobe apps in the Market, Adobe Photoshop Touch brings a good deal of functionality to your tablet, to the point where you can actually get something done. The layout is incredibly well done and all the tools you're familiar with (magic wand, anyone?) are right there, ready for the choosing. There's also a series of tutorials built right in so you can familiarize yourself with how the app works, which helps bridge the gap from computer to tablet nicely. The only downsides are the price and not being able to export a file (right now), but I expect the latter to be resolved next year. I was fortunate enough to be gifted one of those immensely disappointing Logitech Revues this past Christmas (I love it! 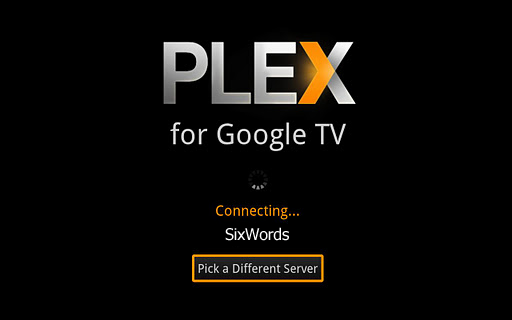 ), and one of the first apps I installed on it was Plex for Google TV. For those of you not familiar with Plex, you set up a media server on one of your computers, upload photos and videos to it, and then you can tap into that media remotely. Plex for Google TV absolutely rocks it because there's nothing to actually set up. Once you've got the server running on your machine, simply fire up the Plex for Google TV app, let it search your network, and it'll automatically connect to your media server. From there, you're free to stream whatever you've got. No fuss, no nonsense. It's awesome. So that's that, then. It's a bit of a grab bag, but I try to keep it fresh, so hopefully I did. There's a number of Google apps that didn't make the list (I'm looking at you, Gmail), but those are gimmes, and I wanted to show y'all a better look at what it is I'm doing with my phone. What about you guys? Agree, disagree? And what're you hoping to see come 2012? Sound off and let us know. We're curious.